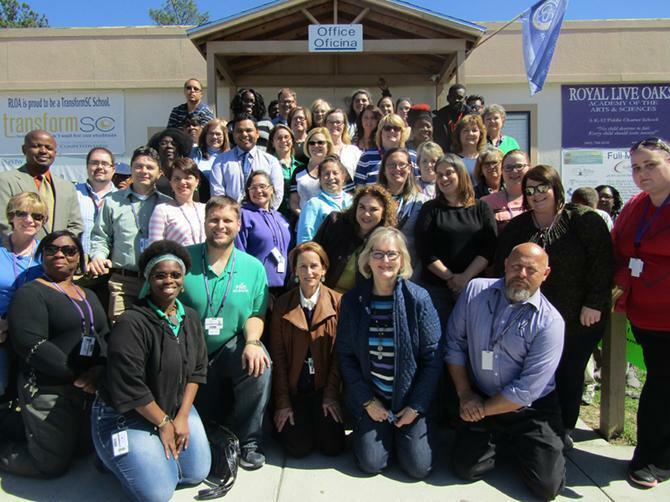 RLOA is always looking for joyful, driven educators and support team members to join our team. If we do not have a current opening that is a great fit for you, please email your resume and a statement of interest to recruitment@rloacs.org so we can stay in touch! Visit our Indeed page to see jobs available.